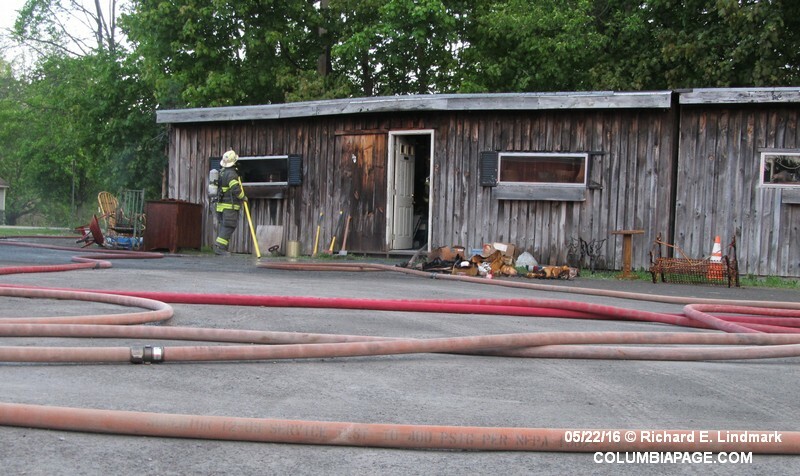 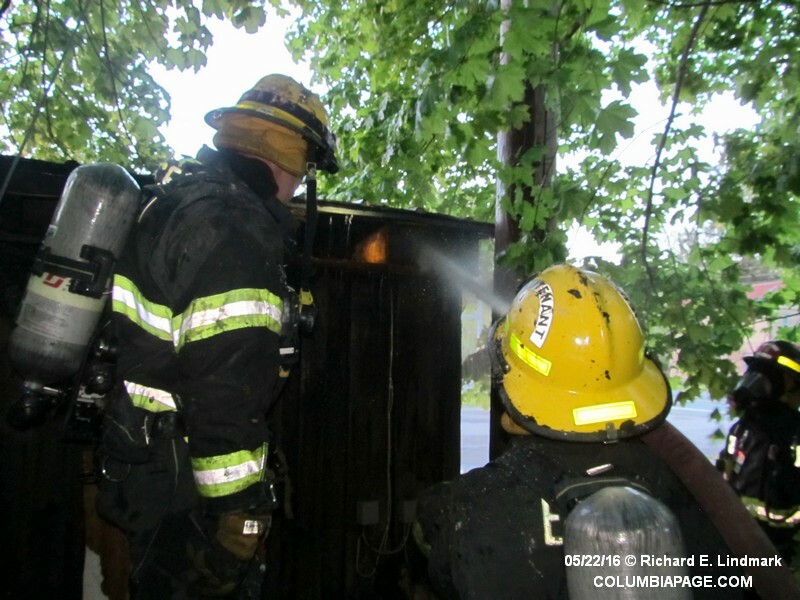 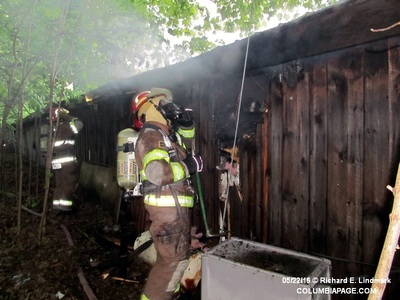 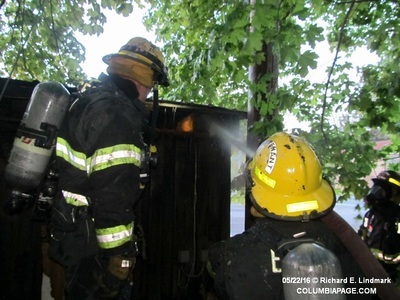 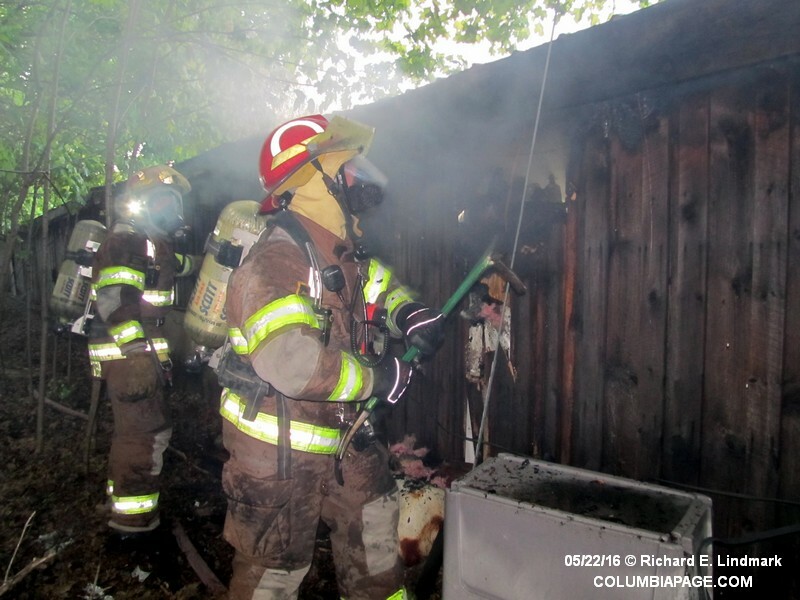 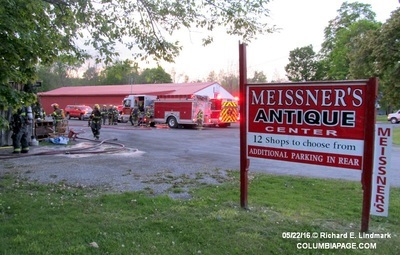 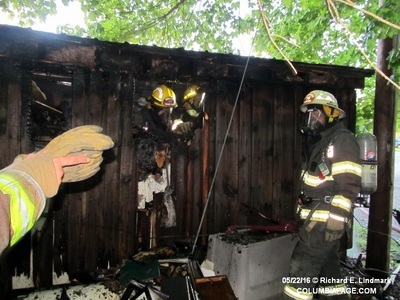 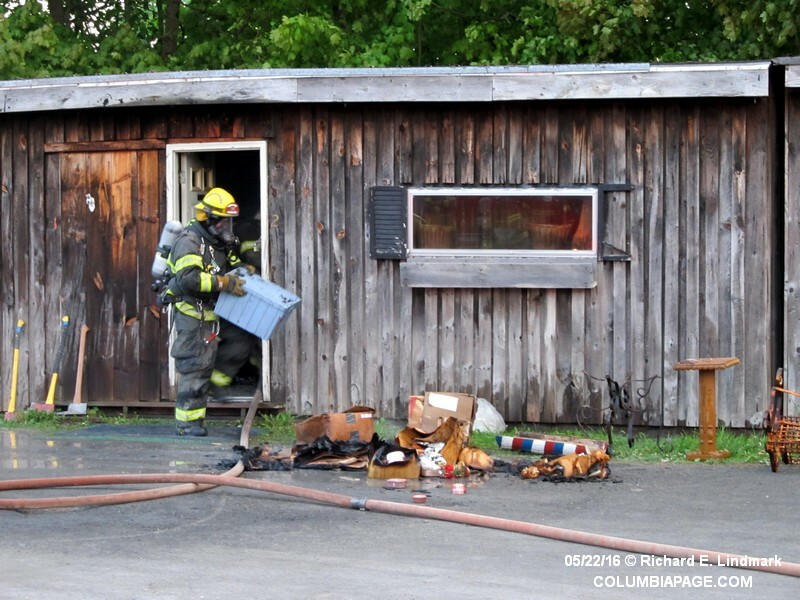 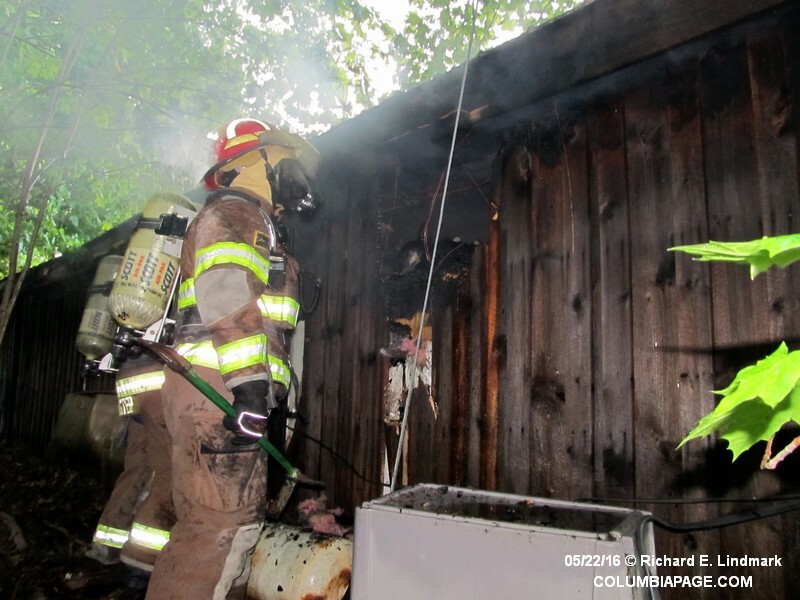 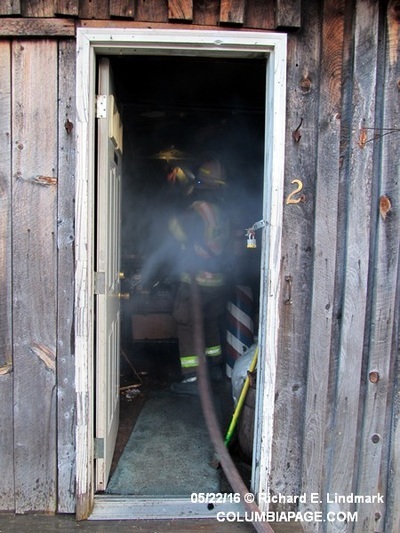 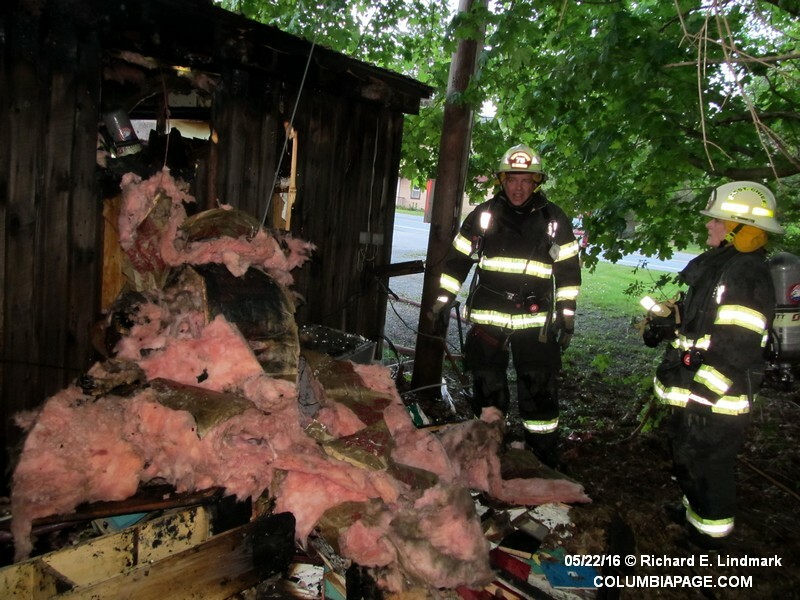 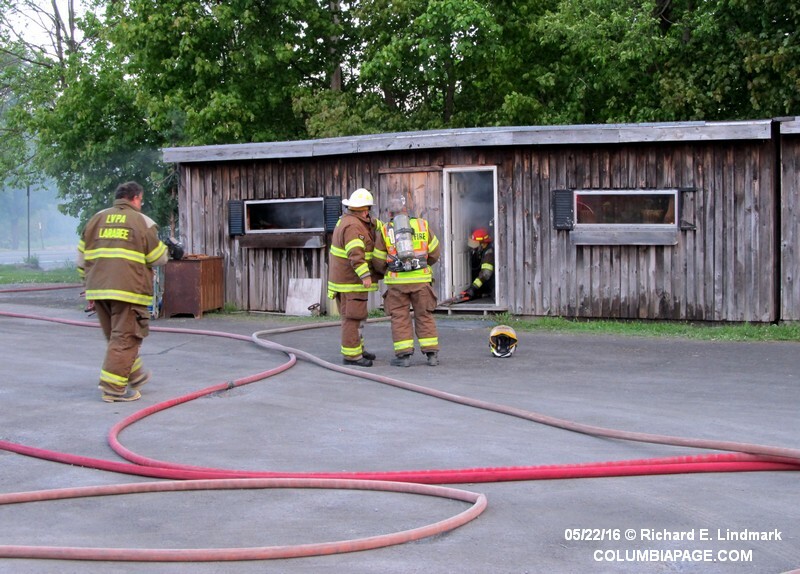 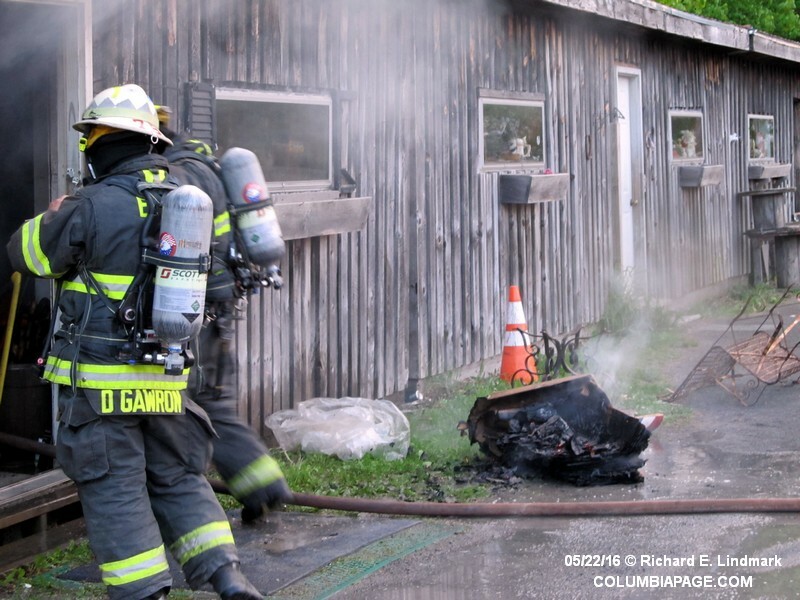 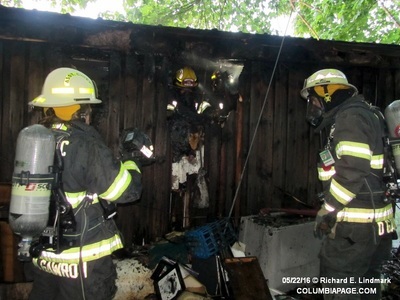 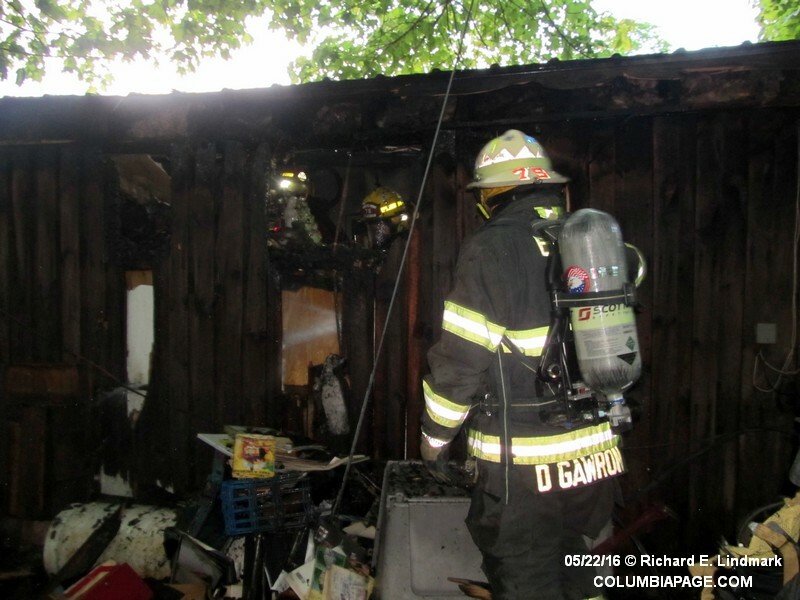 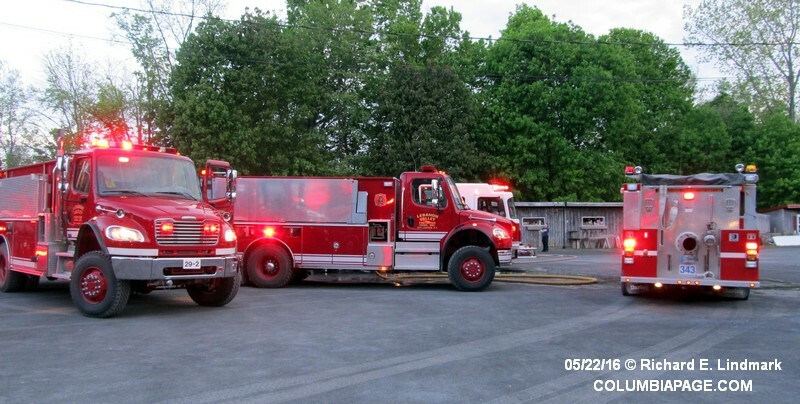 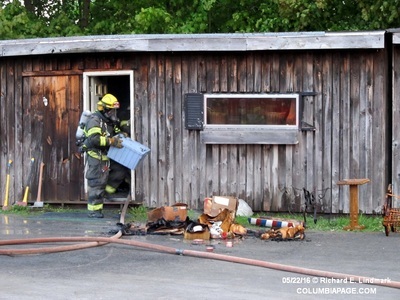 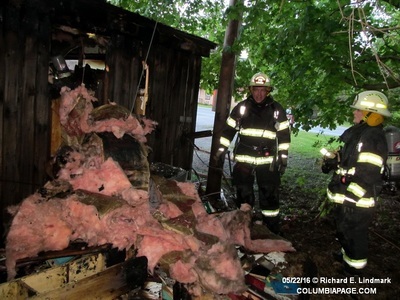 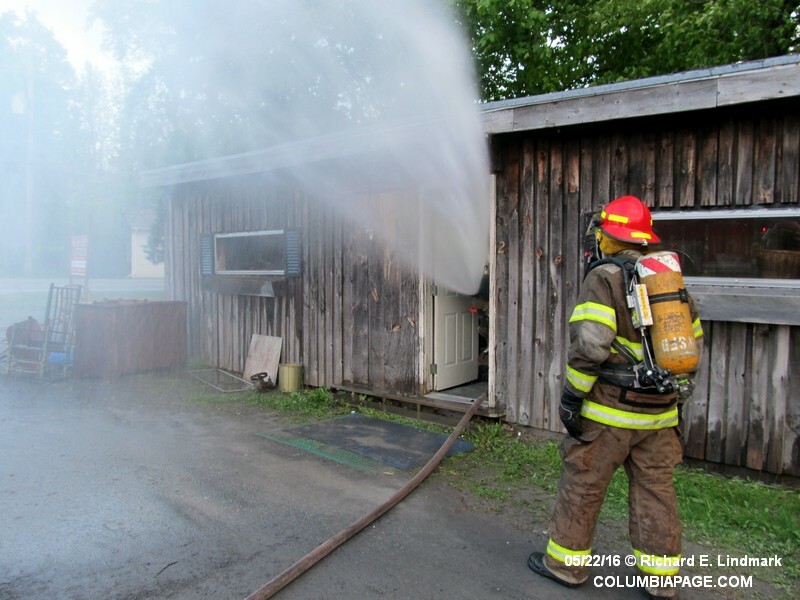 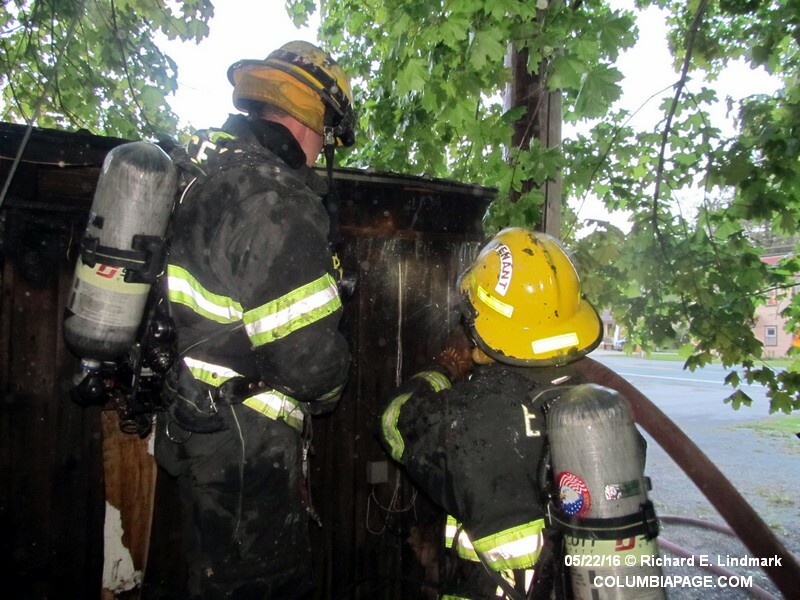 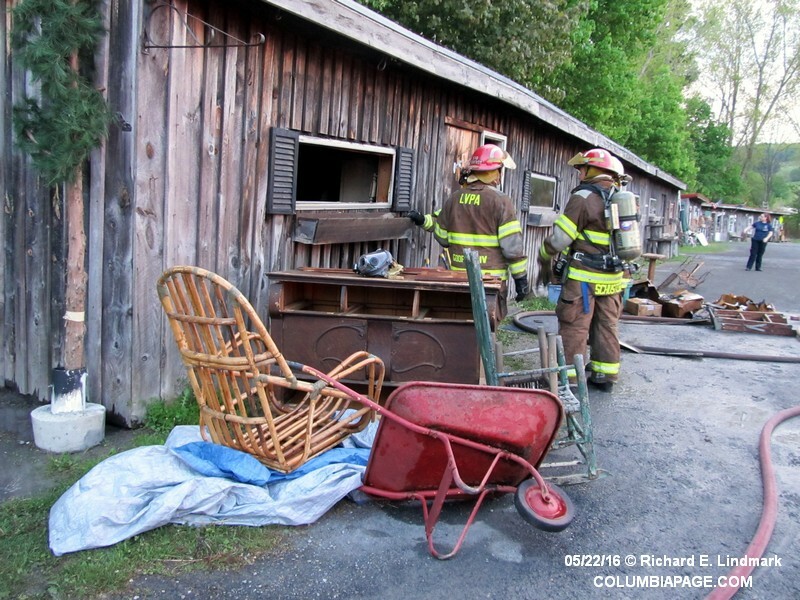 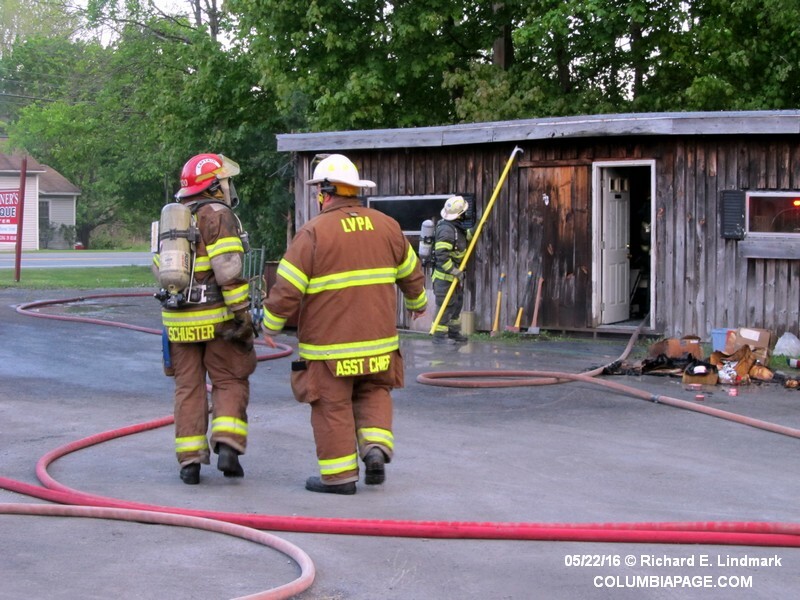 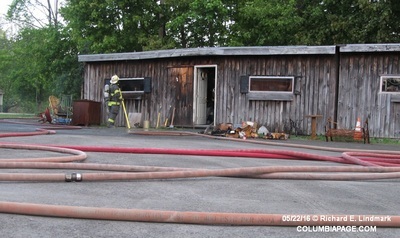 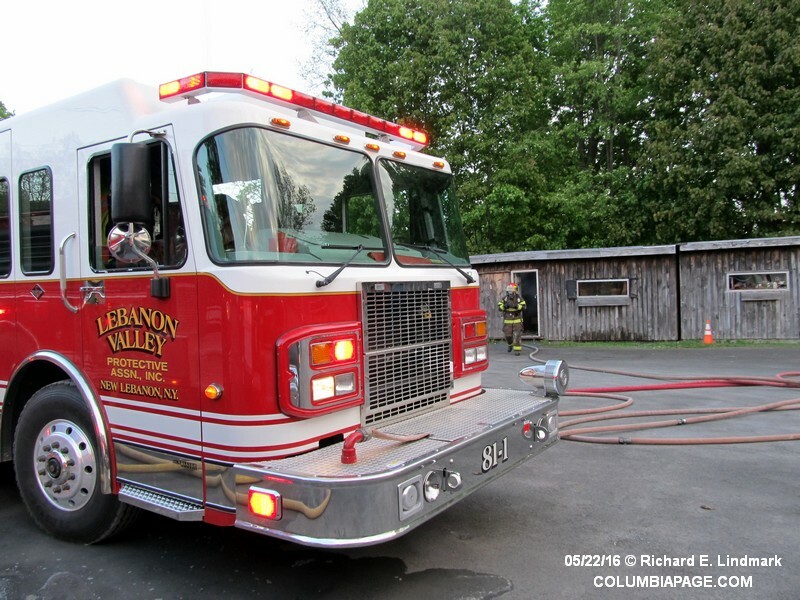 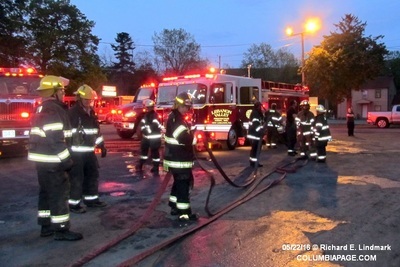 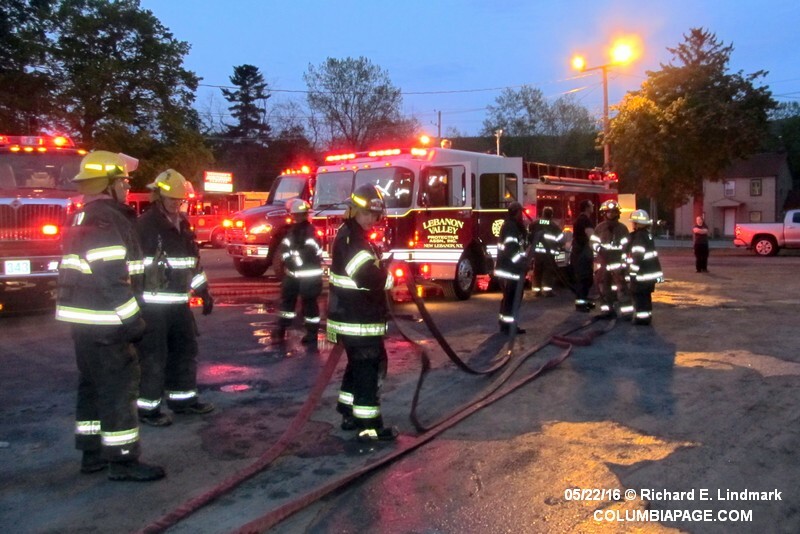 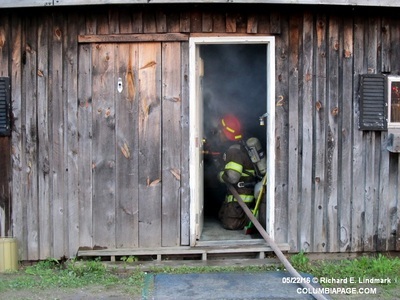 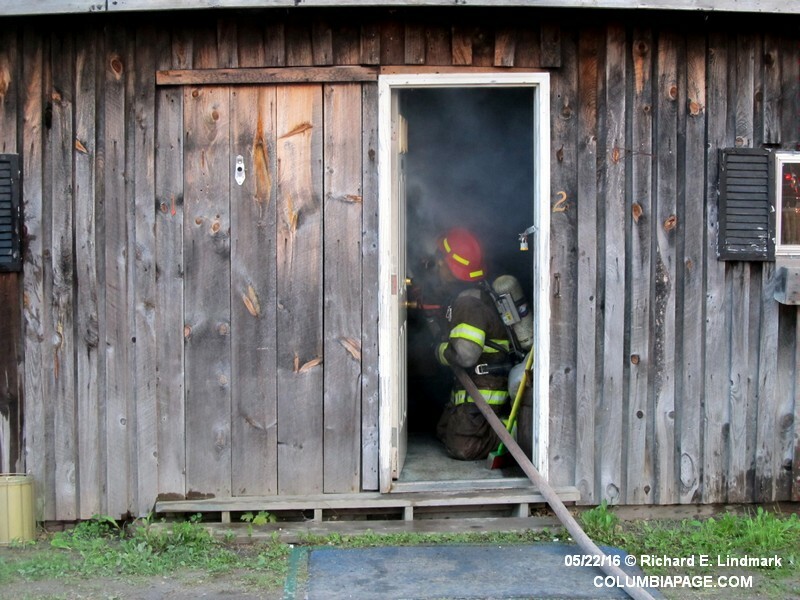 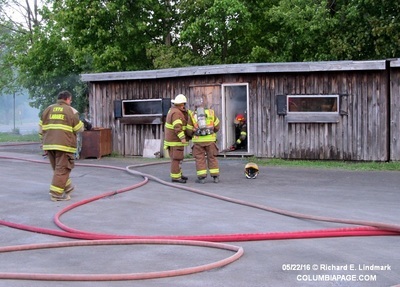 Columbia County 911 dispatched the Lebanon Valley Task Force and Chatham Rescue at 7:21pm for a reported shed fire at Meissner's Antique Center at 438 Route 20 in the Town of New Lebanon. 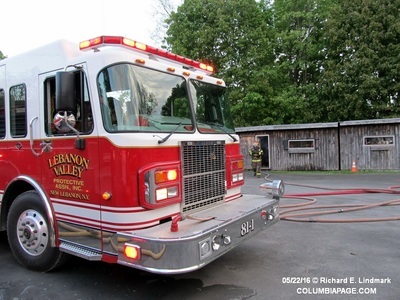 Firefighters from Lebanon Valley, Canaan, East Chatham and Red Rock responded. 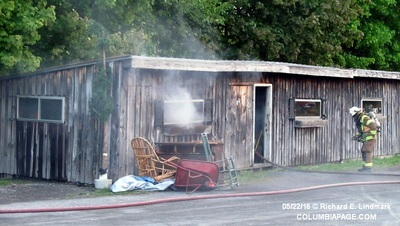 New York State Electric and Gas was requested to disconnect power to the structure. 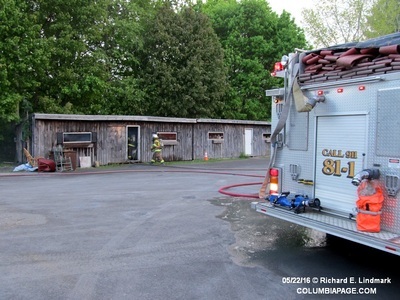 The Town of New Lebanon Building Inspector was requested to the scene. 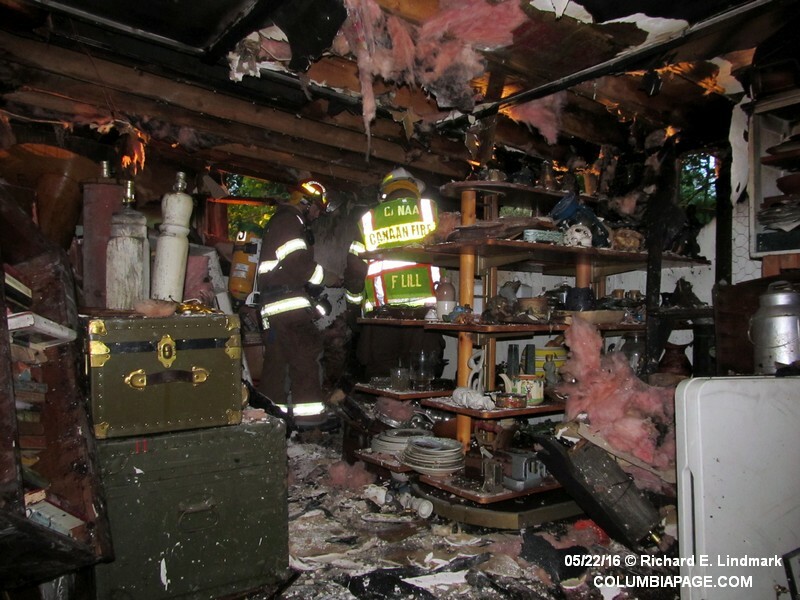 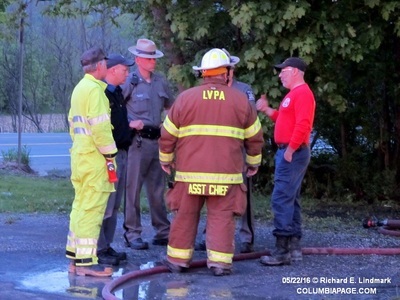 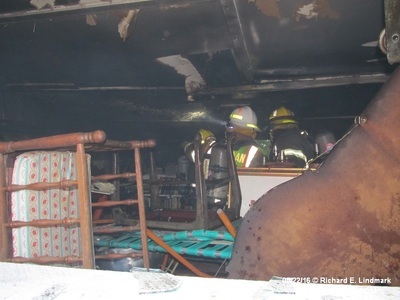 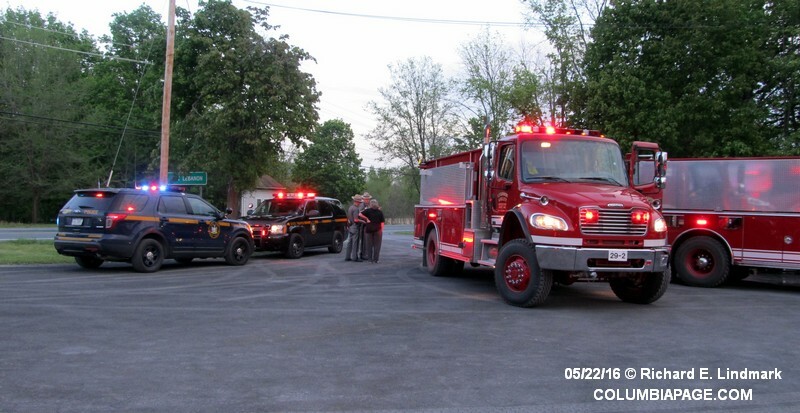 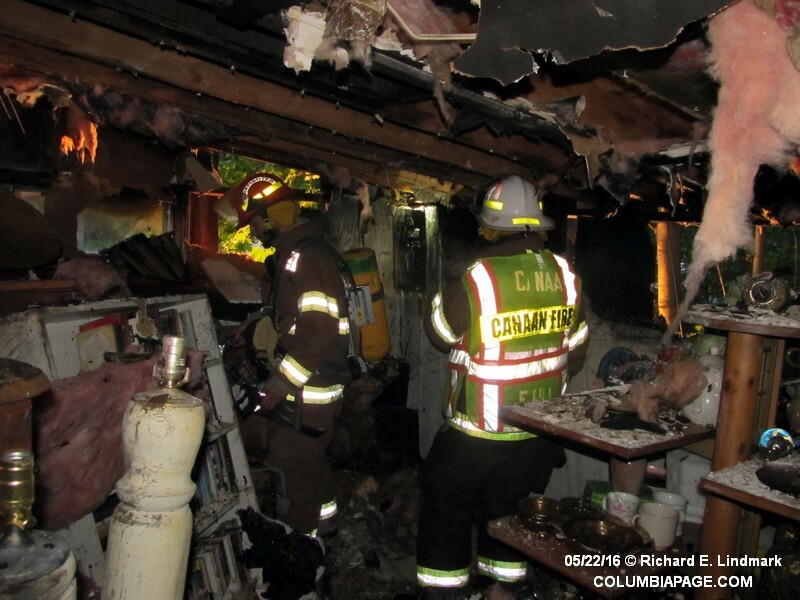 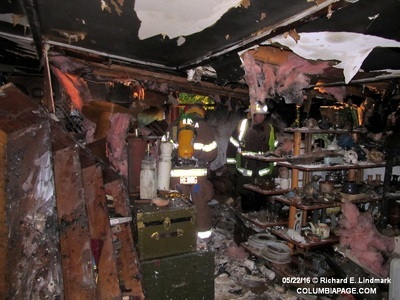 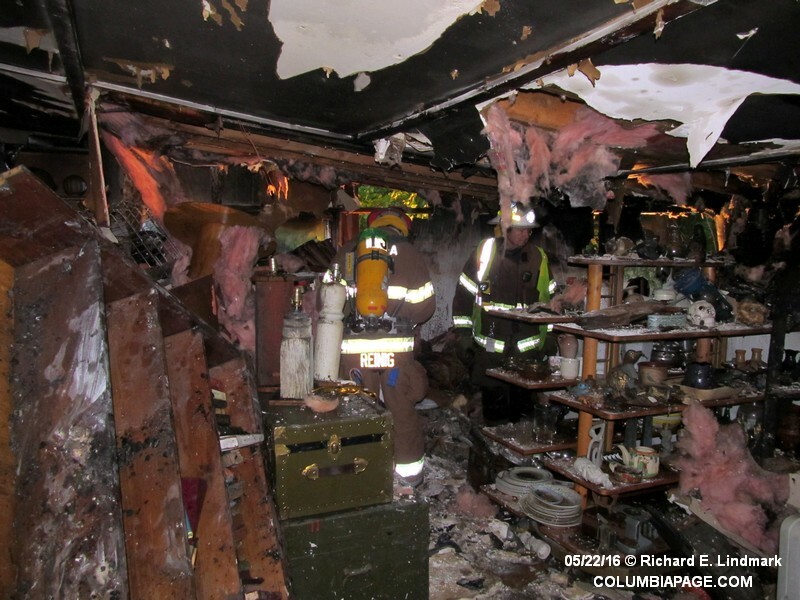 The Columbia County Fire Coordinators Office, Cause and Origin Team and New York State Police were on the scene. Command reported the fire appears to be electrical in origin. 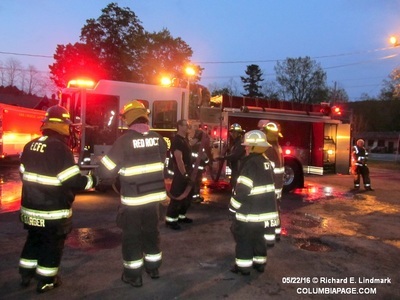 Firefighters were back in service at 9:44pm.